Law enforcement mostly ignored the case. One of the few public statements they made came at a United Nations human rights committee hearing on the matter in 2014. An official from the National Police Agency said “details of information-gathering activities to prevent future terrorism could not be disclosed”, but that “police collected information according to the law”, according to UN records. 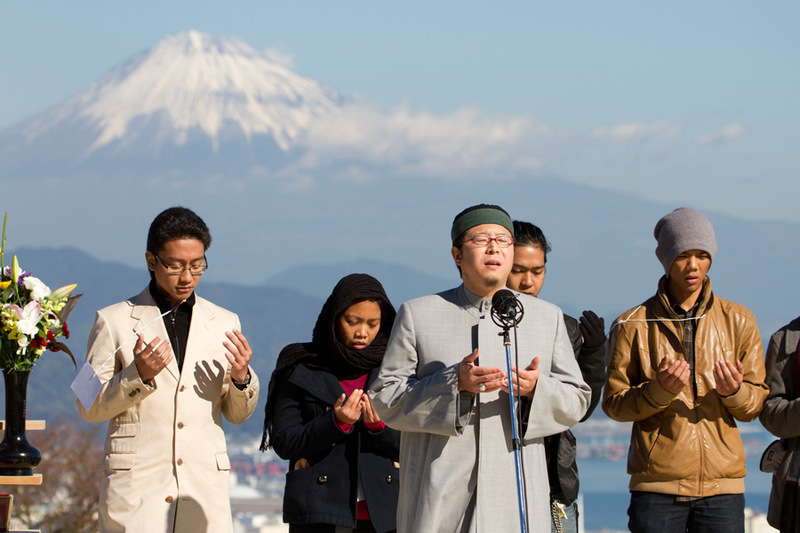 Some have defended the surveillance of Muslims, including Naofumi Miyasaka, a professor at the National Defense Academy of Japan. He describes the data leak as “the biggest failure in the history of Japan’s counter-terrorism” because it would have hurt the ability of law enforcement to gather intelligence on potential threats through “mutual trust and cooperation between police and informants”. Click here for the full article. Also read the full rant from Al Jajeera on this issue. Compare this to the present day supposedly nationalistic government of BJP which has banned the various sites which expose Islam and it’s Jihad and the real side of Muslims from Indian viewers. For example, department of telecommunications has blocked the site http://www.islam-watch.org/ for hurting Muslim feelings (i.e. for exposing Muslim society and Muslims for what they really are on the inside). Indians should learn from Japanese on what nationalism looks like. What BJP advocates is not nationalism but Baniaism and mercantile sell out of National and Hindu interests under the garb of development. It is high time that BJP stops fooling Hindus around with mere sloganeering and “Jumlebaazi”.